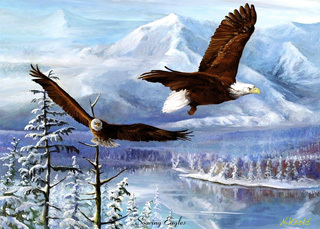 Shipping based on priority flat rate. 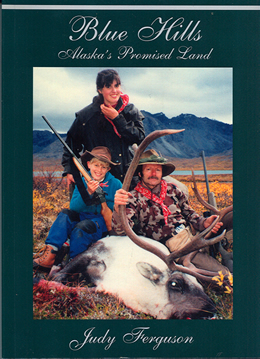 maps on every chapter and photos on every page. 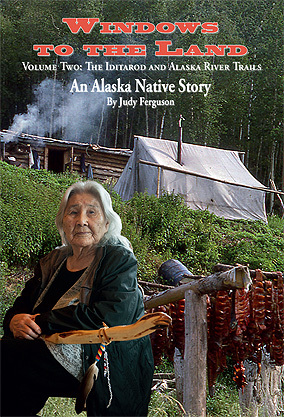 Available in May 2013. 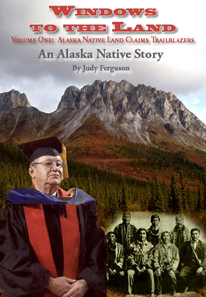 High school lesson plans on CD available fall 2013. 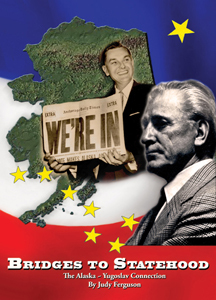 Celebrating Alaskas 50-year statehood anniversary: Bridges to Statehood, the Alaska-Yugoslav Connection, 404 pages with maps, timelines, photos, is now available, featuring last territorial governor Mike Stepovich and Senator John Butrovich! 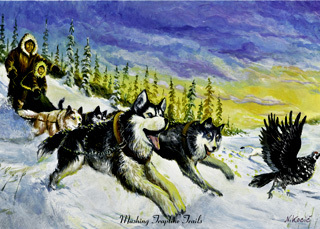 Alaska indigenous and animal art notecards: 5” x 7”, gloss cardstock, plastic sleeve with envelope. 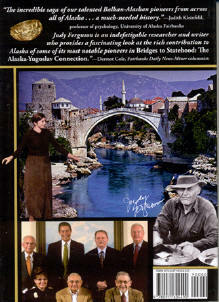 "The Shaping of a State", a DVD, celebrating the statehood. 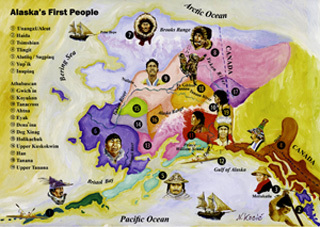 Alaska's First People~Map' an excellent teaching tool, depicting all Alaska's indigenous cultures, located in area, complete with number key. 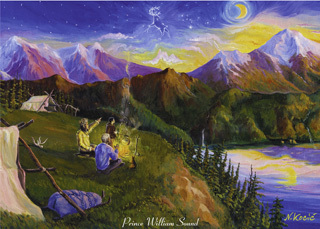 Signed by the artist, ltd ed, story text. 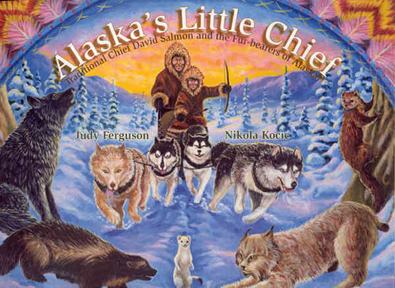 CDs: All children's book cds include lesson plans based on state performance standards, 25 activity pages including maps, labeled and unlabeled, cultural tokens, games, coloring pages, Power Point Program featuring Chief David Salmon and his tool-making and other resource material. 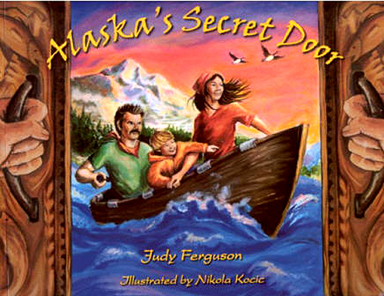 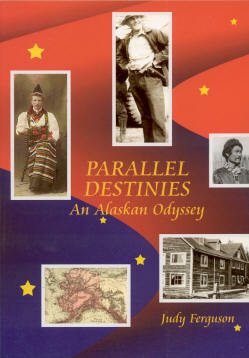 Alaska history, middle-high school level, lesson plans on cd. 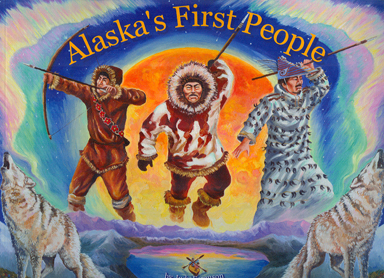 Educators may also consider adding Alaska's First People and new dvd, The Shaping of a State, for high school Alaska history. 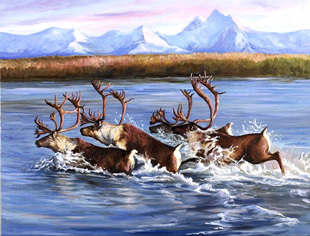 17" x 22", signed, limited edition. 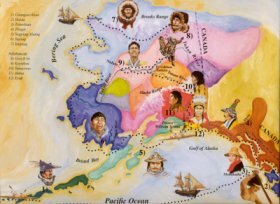 Portraying each of Alaska's cultures. 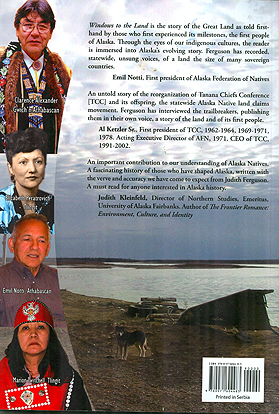 Sleeved in plastic or mailing tube. 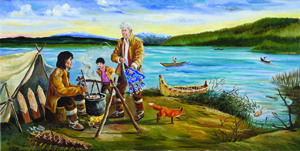 17” x 22”, signed, limited edition Alaska indigenous fine art prints. 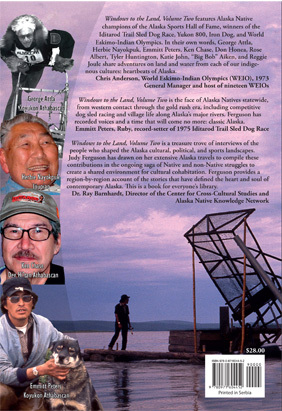 May also order by phone: 907 895 4101.